What is a Certified Dog Trainer? The Carolinas' Leading Certified Experts in Dog Training & Behavior Modification! Serving the greater Lake Norman area, and more! We start all of our custom training programs off with a training consultation via phone, FaceTime or Skype. This allows us to gather information about you and your dog and lay out training goals. 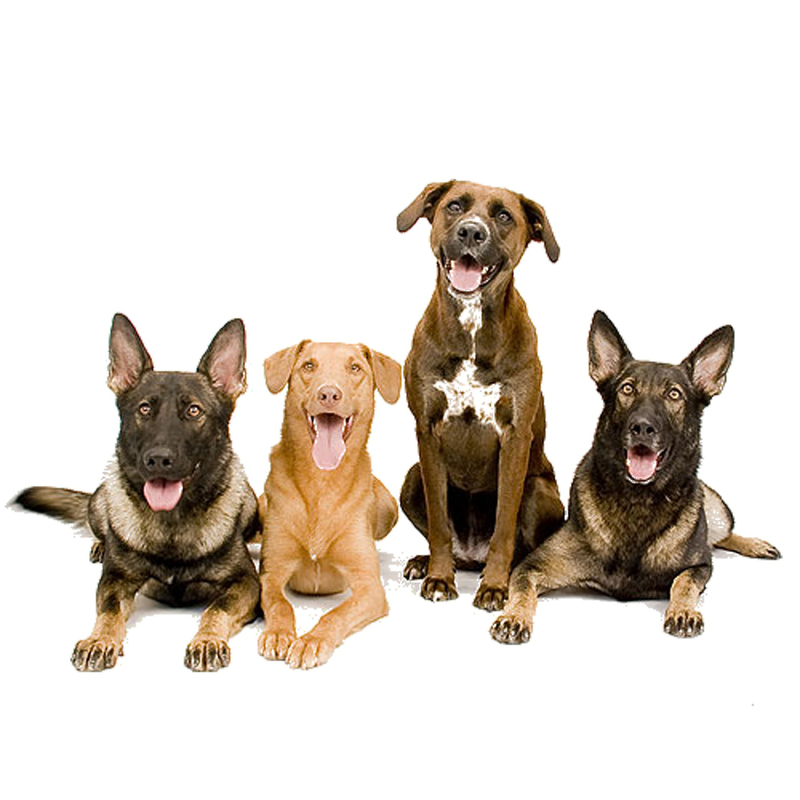 From there we will help you decide which of our training programs best suits you and your dog’s individual needs. Training programs are available for all ages and breeds. Please take a look at our "About Us" page to learn more about our philosophy and unmatched methodology. Behavioral rehabilitation programs are decided on a case-by-case basis based on your dog’s unique needs and your availability/commitment.